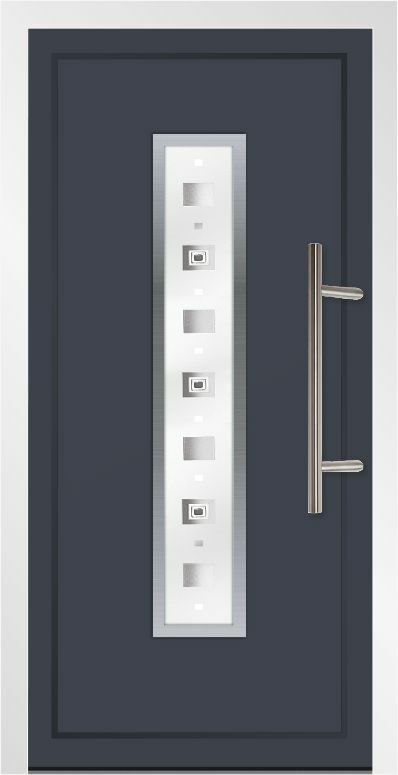 Saina Doors is comprised with some of the best door designs for your residential homes as well as commercial buildings. 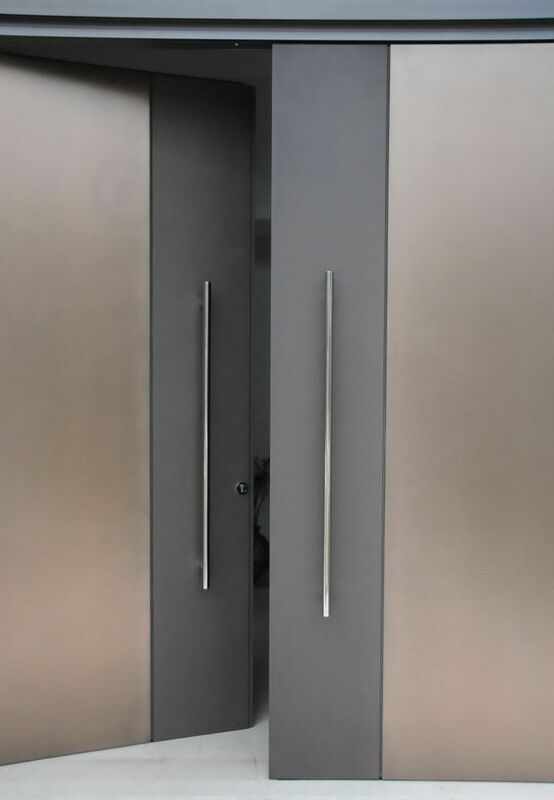 The quality of doors we provide are comes in different sizes and shapes for different purposes. 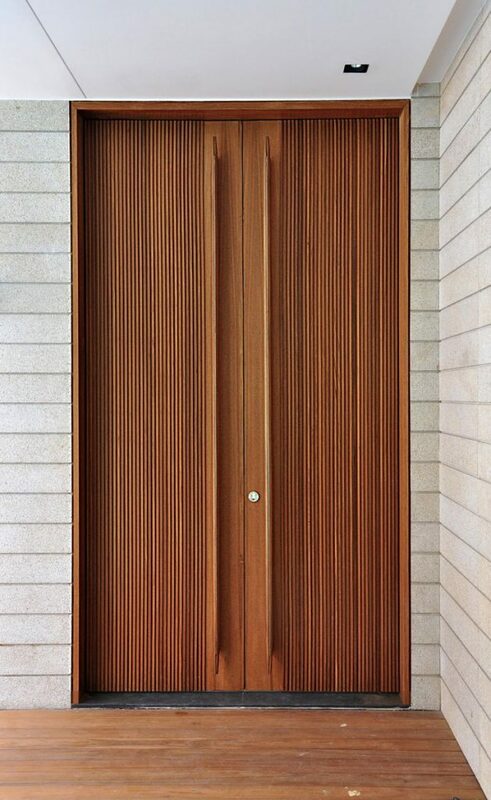 With the ever changing trend, wooden front doors are still the main preference for many people who own a house. 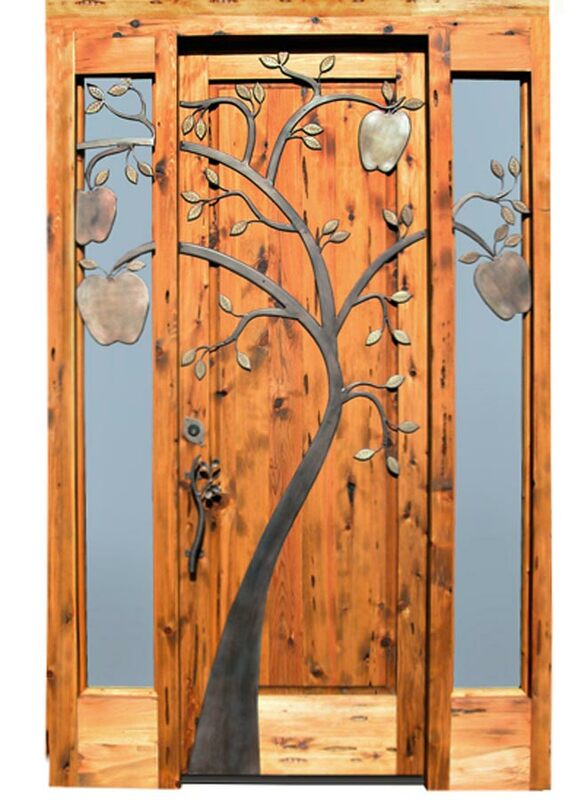 This is due to the fact that wooden doors are rich with tradition and gives a divine touch to the homes. 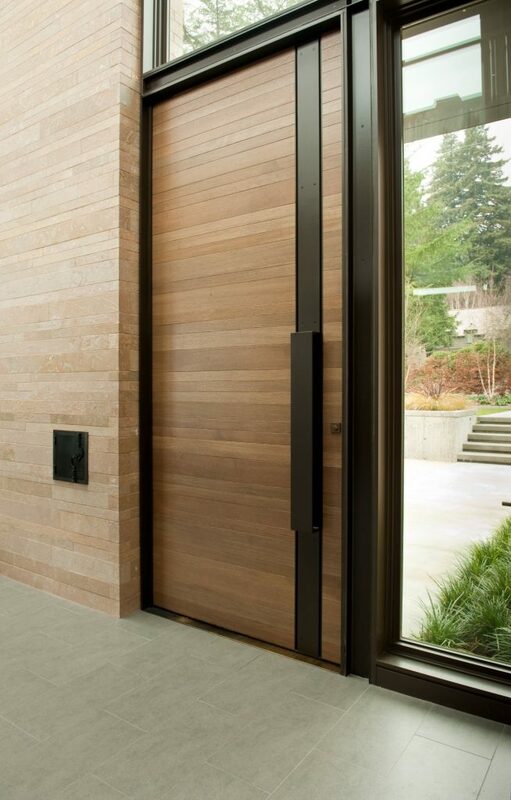 Going with the trend, these wooden doors are installed along with the matching windows giving your house an epic look. 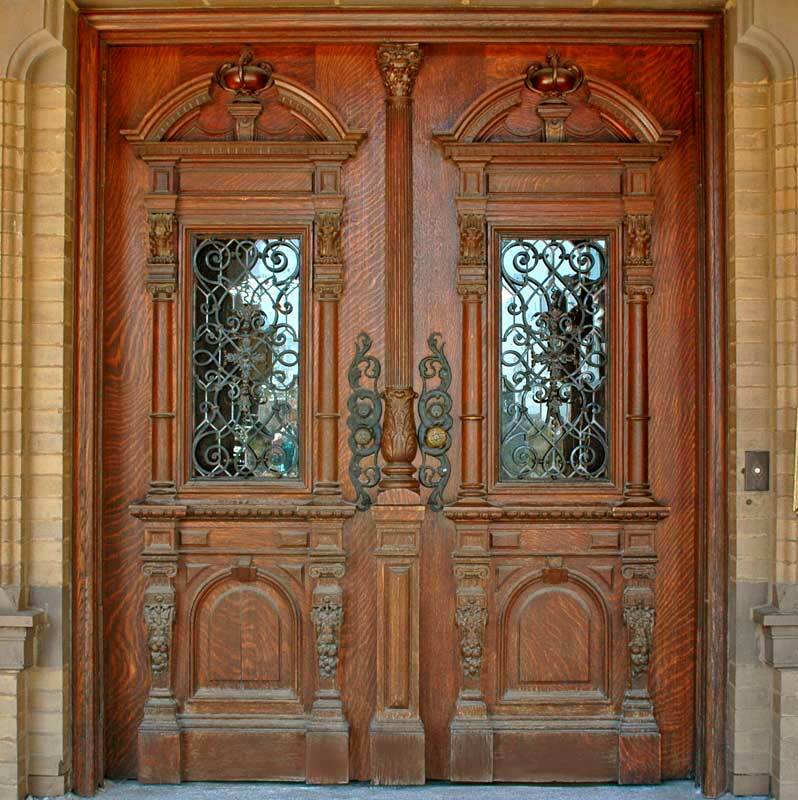 The classic front doors we provide are made from high-quality wood and the wood type of your choice. 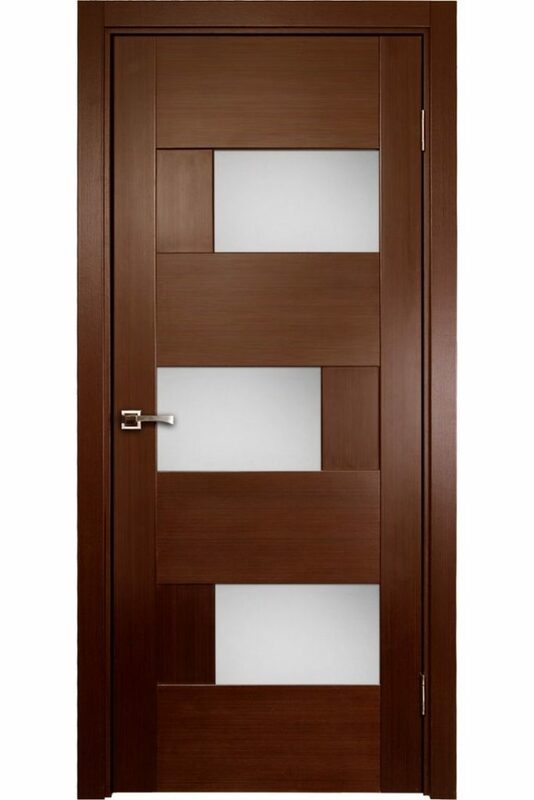 Our home product category includes a variety of door design in wood for both external as well as internal use. 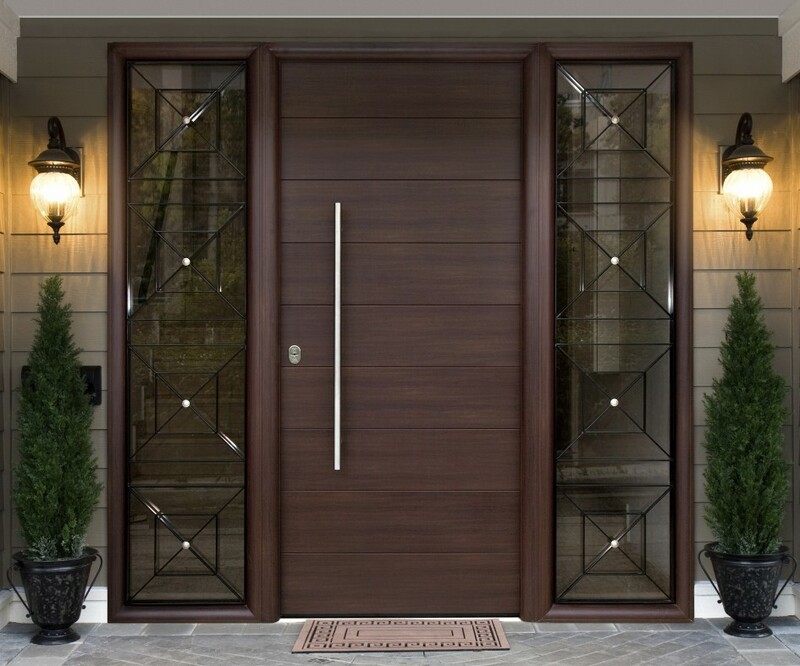 Our representatives will come to your house to take the measurement for the doors. 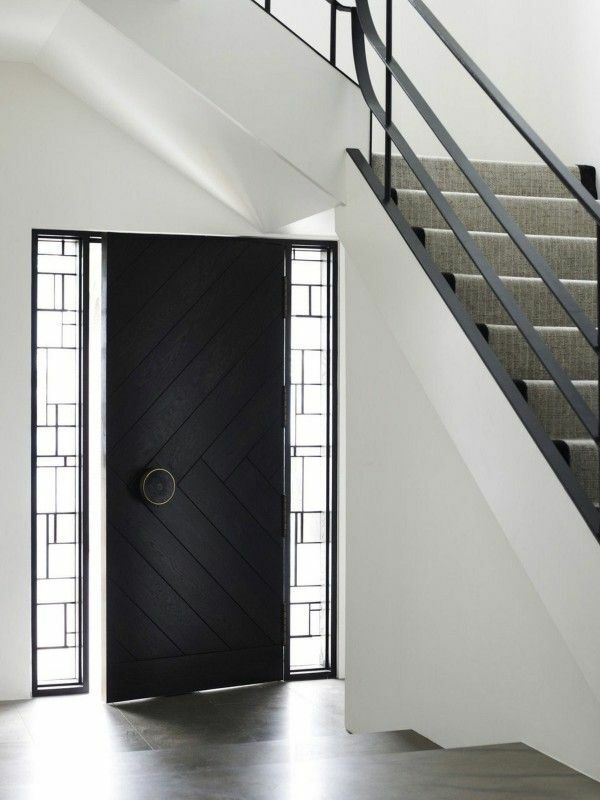 The classic doors we provide for residential homes are crafted in such a way it will resemble of something old and traditional but with a modern touch. 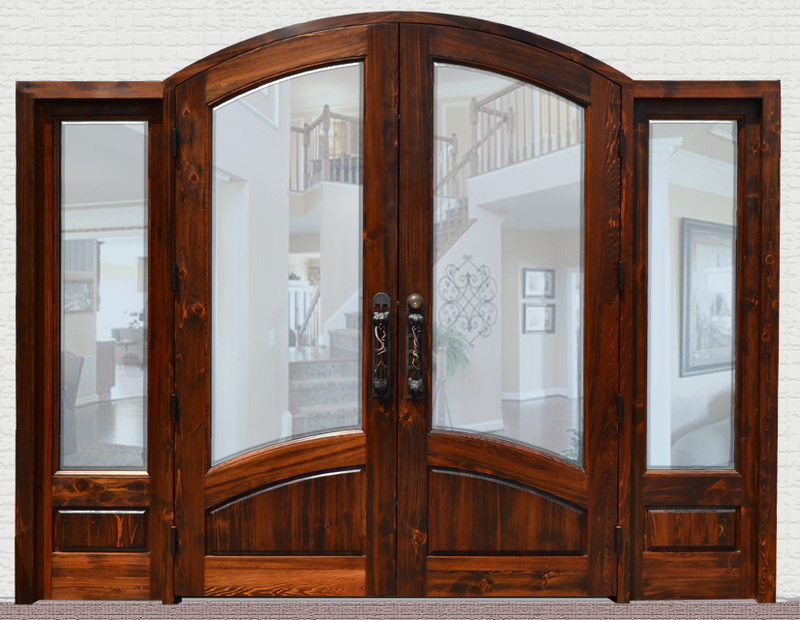 The classic doors we provide are best suitable for inner rooms as it can be molded according to the décor of the interior of the house. 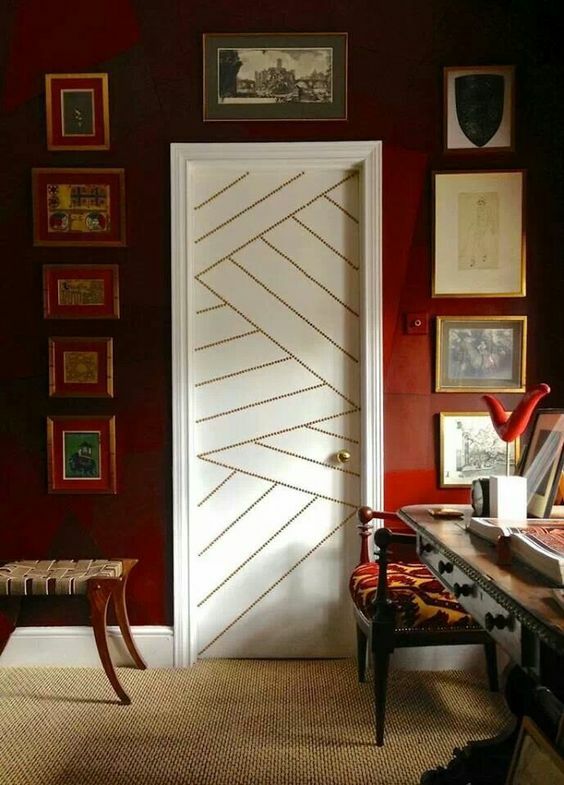 Moreover, it is recommended to opt for one style instead of mixing it up as a specific set of designer doors will make your home rich with color and texture. 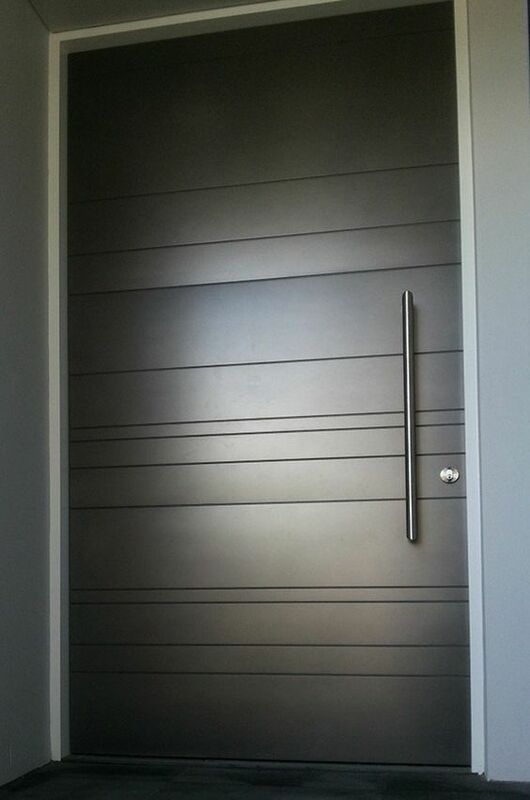 We can provide you with state of the art designer doors for your home. 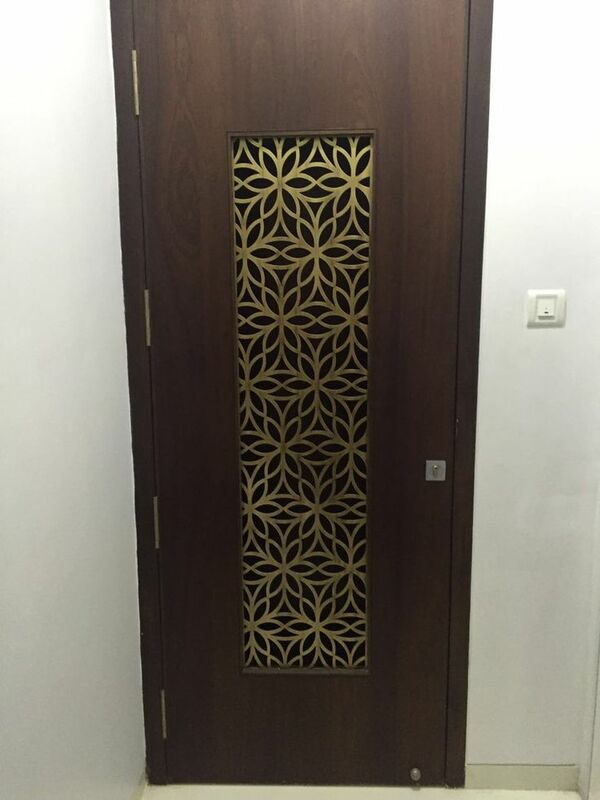 There are various categories of door design in a wood like double door design, pine interior door design, membrane doors design, laminated doors and front door design. All the designs are different from others, and the accessories are provided according to it. We recommend our customers to choose the design according to the décor of their house because it is important to match so that your house looks epic from both the inside and outside. We set high standards for the product we sell so that we can be sure that the product we manufacture and sell lasts long for years. We can help and advice you to find the right product for you. 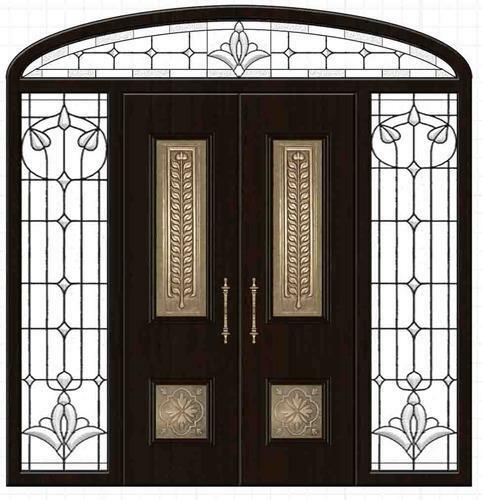 If you are struggling with the design for the door, our experts will make sure to provide you with the best solution for it. 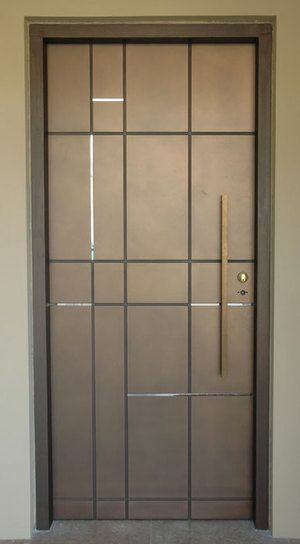 Moreover, if you want your old door refurbished, we can make that happen with all the hardware replacement.